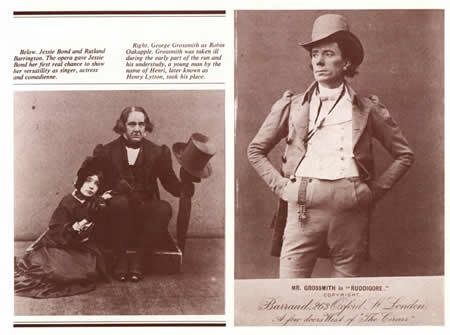 Ruddigore opened at the Savoy on 22nd January 1887. Audiences for The Mikado had begun to get thin and rehearsal commenced on the new opera. Some members of the press took offence at what they perceived to be privacy in advance of the opening night, and began to say so in their respective journals. So much so that Gilbert eventually replied to the Pall Mall Gazette. The season continued at the Savoy until 5th November 1887.